Dimensions 0 by 5 by 8 in. First published in Norway in 1890, HungerÃÂ probes into the depths of consciousness with frightening and gripping power. Like the works of Dostoyevsky, it marks an extraordinary break with Western literary and humanistic traditions. 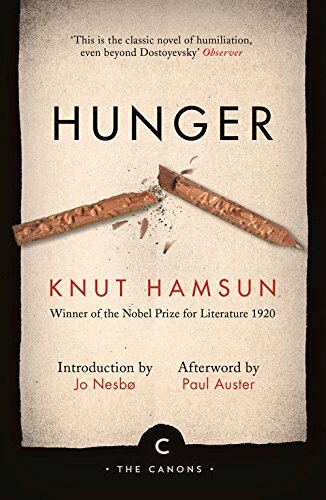 About: Â One of the first modernist novelsFirst published in Norway in 1890, HungerÂ probes into the depths of consciousness with frightening and gripping power.